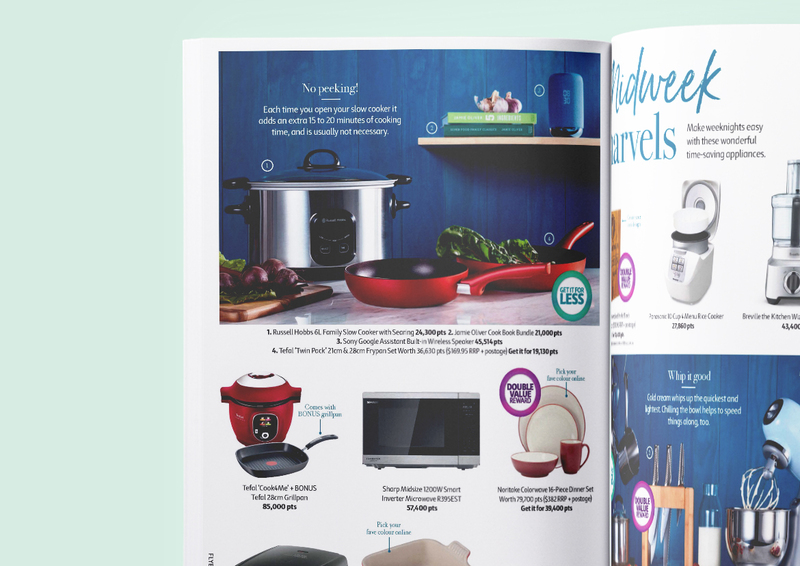 The flybuys Rewards Magazine has come a long way. 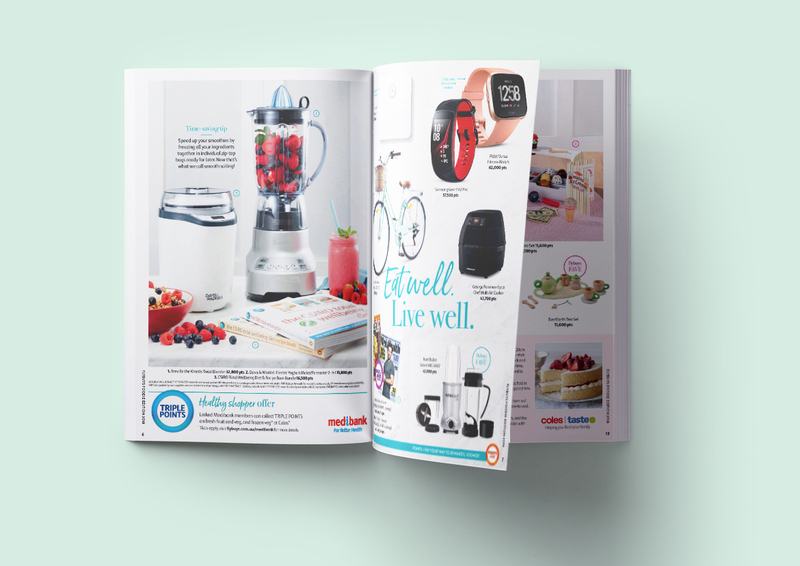 What started as a simple brochure back in 2013 has transformed into a 16-page magazine packed full of rewards, ideas and inspiration distributed to millions of members of the flybuys loyalty program. 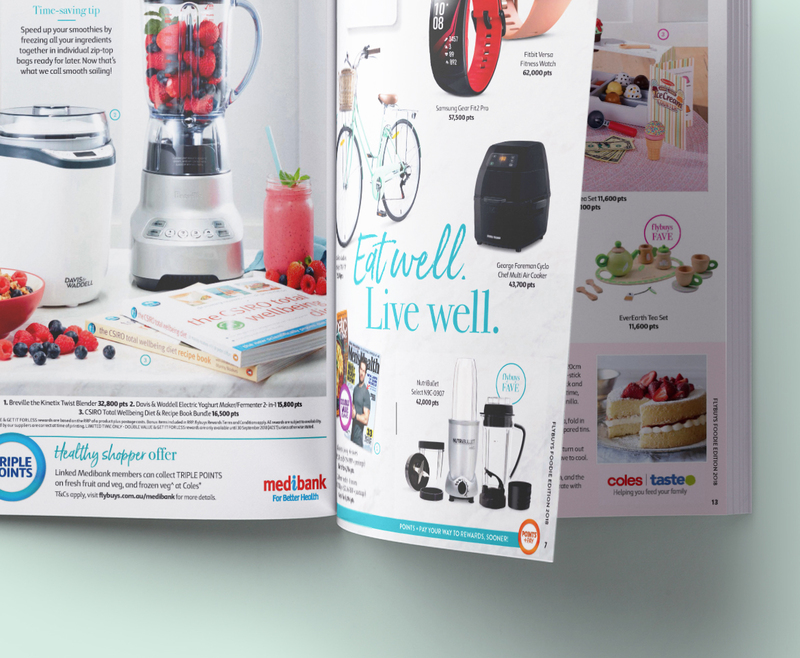 I became solely responsible for refreshing the design and layout of the magazine from conception through to final production.